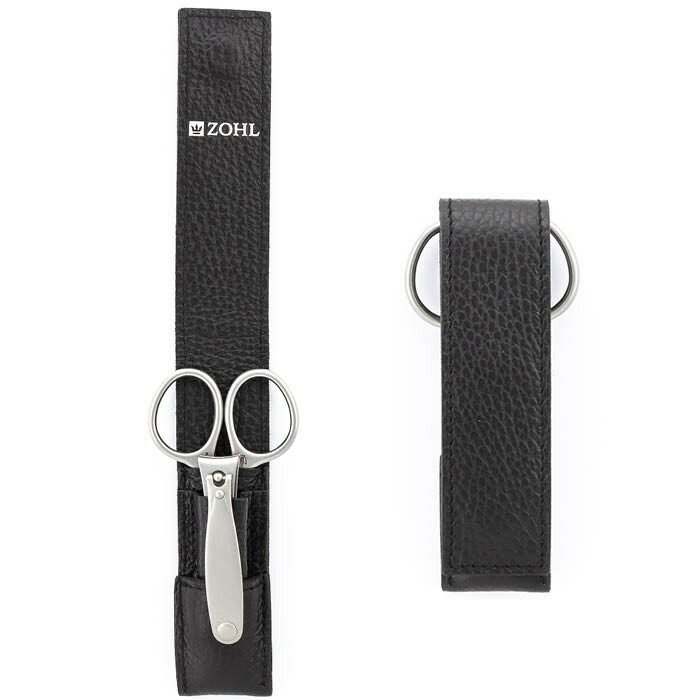 ZOHL introduces the highest quality Solingen manicure set for those who trust their manicure and pedicure to the best nail tools. Crafted by hand in Germany from surgical stainless steel, the instruments are perfectly sharpened and work for decades without any need of re-sharpening. 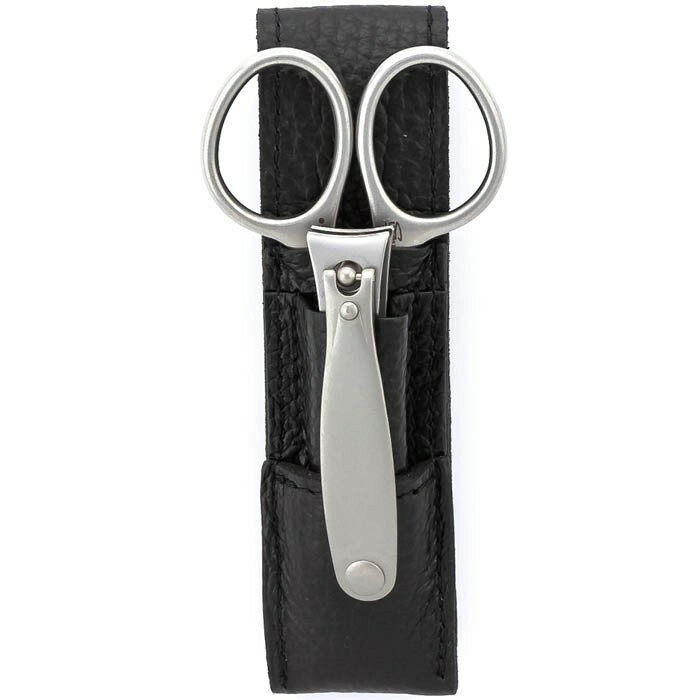 The set includes large SHARPtec nail clippers and professional manicure scissors, both with advanced design for extra comfortable handling and most optimal balance. 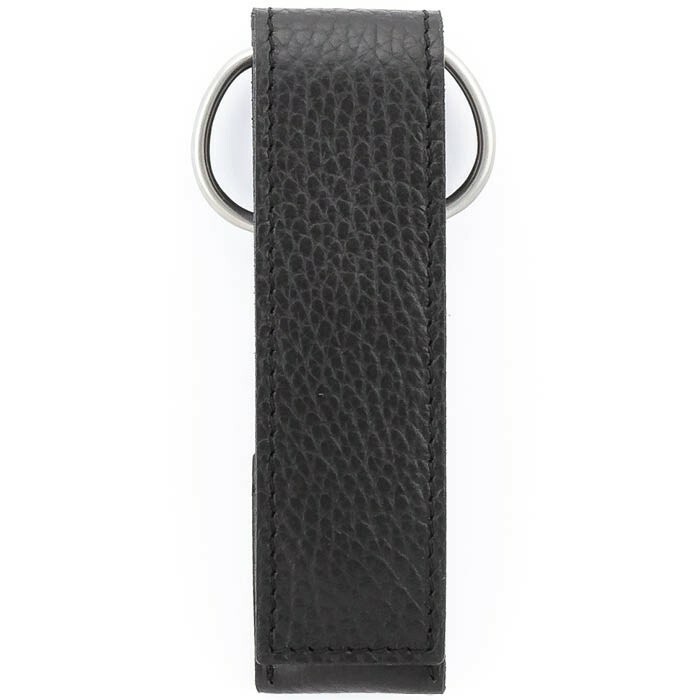 The tools are beautifully presented in a luxury black leather case with a magnetic closure, compact enough to fit any pocket or luggage bag for a quick fixup on the go. Ideal gift for a frequent traveller or those who know that the best looks are created with the best tools. Highest quality manicure set Magneto is a gem for regular nail care with the best nail cutters SHARPtec. 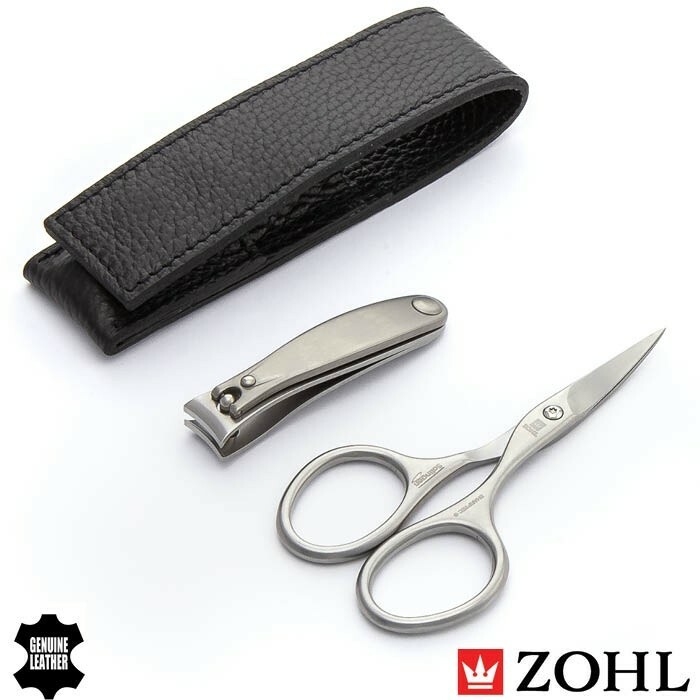 It is made from strong stainless steel hardened in a special way to keep the cutting edge sharp and precise though many years. Smart investment for those who need the best manicure and pedicure tools that will give them a lifetime service without frequent replacement or worry about broken nails. 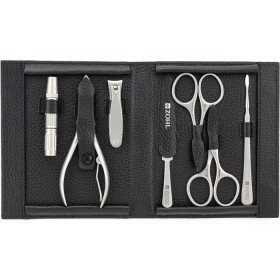 Like all other SHARPtec instruments by ZOHL, the professional nail tools in this Magneto set are of exceptional quality. They are crafted in the old city of Solingen (Germany) known to the world for the best cutlery with long lasting durability and excellent cutting ability. 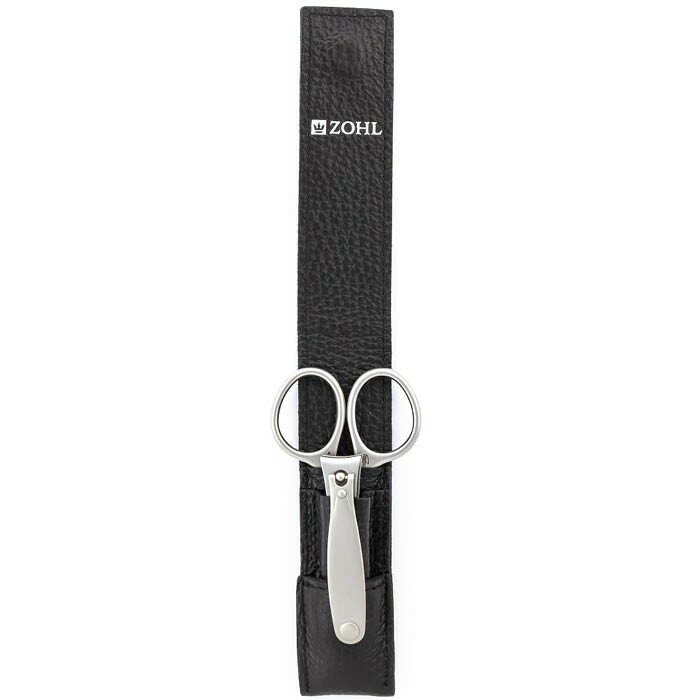 Expertly honed to delight with immaculate cut, the tools are perfect for manicure and pedicure, and can be used even to trim strong nails. To highlight premium quality, the luxury black magnetic case protects the instruments in individual pockets for long lasting service and easy transport. 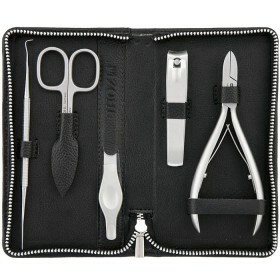 Great as a travel manicure gift set or a handbag accessory to maintain your hands and toes in a neat shape.